‘Bring Your Own Bag’ to Friends of Ocee Library Birthday Bash Book Sale. From 1-5 pm Saturday 11 October, fill a plastic grocery bag (or equivalent) with books for just $5. Wednesdays, September 3 & 17. October 1 & 15. 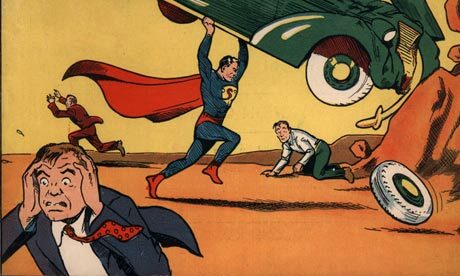 6:00 p.m.
Action Comics No.1 comic book, featuring the first appearance of the 'Man of Steel' sold for a record breaking $3.2 million Sunday. The comic sold for 10 cents when it was originally issued in June 1938. 1% of the sale will be donated to the Christopher & Dana Reeve Foundation. The Foundation is dedicated to curing spinal cord injury by funding research and improving the quality of life for people living with paralysis. Yes, we're in a heat wave, but in a few weeks time (please check back for dates) Friends will be collecting clean gently used winter outerwear at Ocee library. 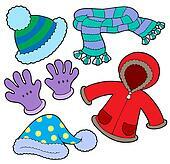 Donations will go to our friends at North Fulton Community Charities for distribution on Warm Coat Day this fall. NFCC's mobile outreach unit provides emergency assistance and will be at Ocee library 27 August, 24 September, and 22 October. Please phone 770.640.0399 ext. 463 to schedule an appointment or visit nfcchelp. Join your friends at the Ocee Library for thought provoking discussions of current fiction. Light refreshments provided. Adults 18 and up. To register and reserve a copy of each month’s book, please send an email to John Offerdahl with “Ocee Reads” in the subject line. Allons à la bibliothèque de Ocee! Stories, music, and lots of interactive fun for ages 1-5. Alliance Française d'Atlanta, will present storytime in French with stories and songs. Ages 2 - 5. Monday 15 September at 10:30 am. Join the Atlanta History Center and the Atlanta-Fulton Public Library System for a “Little Read,” a part of a month long celebration of reading known as: The Big Read. Staff from the Atlanta History Center will present this exciting storytime for children ages 3 -5. For more information visit: www.AtlantaHistoryCenter.com/BigRead. What is a song but poetry or prose set to a melody? 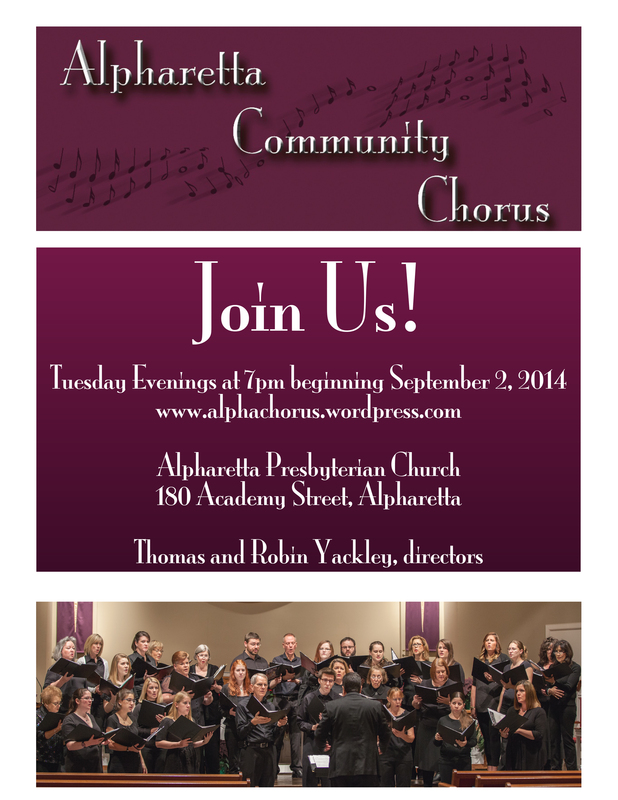 The Alpharetta Community Chorus requirements are a love for singing and a willingness to come to rehearsals. No auditions necessary. Membership is open to adults and advanced high school chorus students. “When I say to people ‘I carve books,’ they say to me, ‘Oh, what does that mean?’ If I say, ‘I make sculptures out of books,’ people think I pile them up and make towers out of them or something,” said Julia Strand. Strand takes care to select books that would otherwise not be used/read. Carefully carving away text, she leaves just the artwork behind. 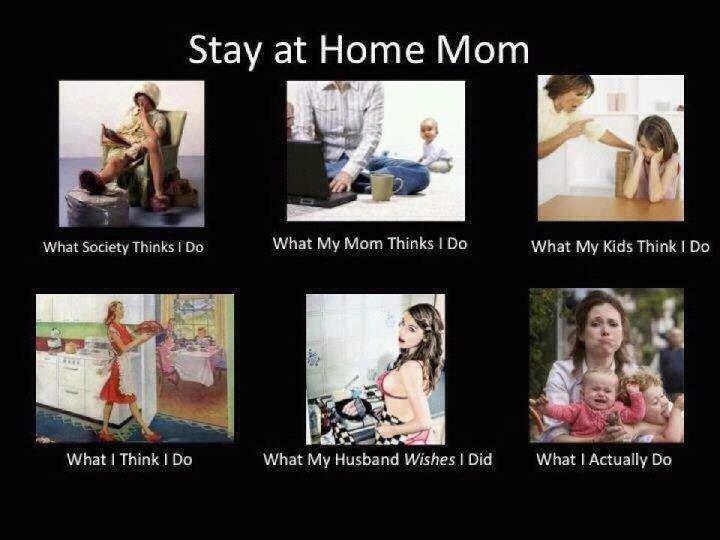 See more examples at hokeystokes. Before the dystopian world of Katniss, there was “Sameness”. The movie version of Lois Lowry’s beloved and banned Newberry Award winning YA novel, The Giver, opens in theaters today. Some fans of the book are concerned over changes that were made for the big screen (Ms Lowry was consulted throughout and says she’s pleased). Will you see the movie, revisit the novel, or read the other books in the series (Gathering Blue, Messenger, and Son)? Today marks the 45th anniversary of Woodstock. Read why the happening at Yasgur's farm is still remembered. The following titles are currently available at Ocee. You'll also find 'teacher movies' Goodbye, Mr Chips, The Prime of Miss Jean Brodie, Remember the Titans, and Dangerous Minds in the AFPLS catalogue (along with the book versions of several titles). More Americans die from suicide than in car crashes. Learn more about the brain diseases that contribute to these numbers. 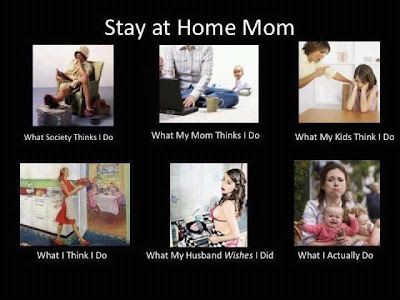 Help dispel myths. Decrease stigma. If you are struggling, please get professional help. Visit NIMH, the Anxiety and Depression Association of America, Mental Health America, or this list of resources at WebMD. Good Morning Viet Nam, Dead Poets Society, Mork & Mindy, Aladdin, and other titles starring Williams are available at AFPLS. Peter Heller is a contributor to NPR, Outside Magazine, Men’s Journal, and National Geographic Adventure. He is an award winning adventure writer and the author of four books of nonfiction. Dog Stars and The Painter are his first works of fiction. Heller also participated in the filming of the Oscar-winning movie, The Cove. All are available at AFPLS. Students are encouraged to attend this program to learn how to navigate and use eCampus, A-Z Databases, OverDrive, and other eResources available to them for free, including test prep and tutoring. Registration is required - phone 770.360.8897. All participants will receive a “back-to-school” gift. Ages 14 to 18. The Teen Advisory Board helps plan library programs, select teen books, and review new teen books. Board members will earn volunteer service hours. Ages 13 to18. S@HM - back to school! Mondays: 11, 18, 25 August at 11:00 am. Beginning yoga and meditation techniques for beginners. Adults only. Please bring a yoga mat or towel and wear comfortable clothes.